Here’s how to keep your long time customers on their toes. 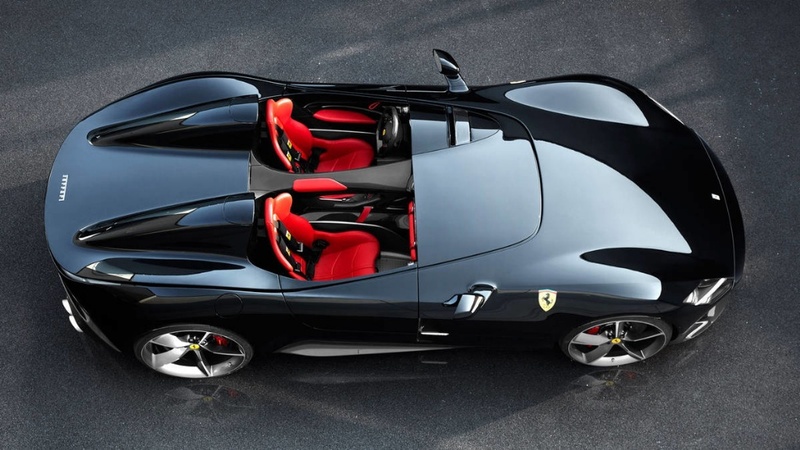 Ferrari has built two new limited-edition specials, and will only sell them to current Ferrari owners, who have proven their loyalty to the brand. Called the Monza SP1 (a single-seater), and the Monza SP2 (a two-seater), they will cost God knows how much, and you can only order one if you’re a loyal Ferrari owner. For my money, it's the SP2 which will grab the attention. 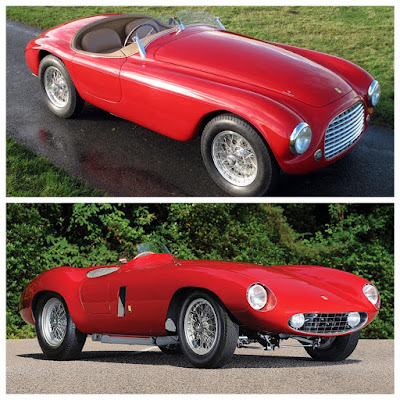 These roofless sports cars are inspired by the famous Barchetta 166MM built by Touring in 1948 (top); and the Monza 750 built by Scaglietti (bottom) in 1950. These two examples from the fifties won countless races for the Scuderia and a host of private owners. 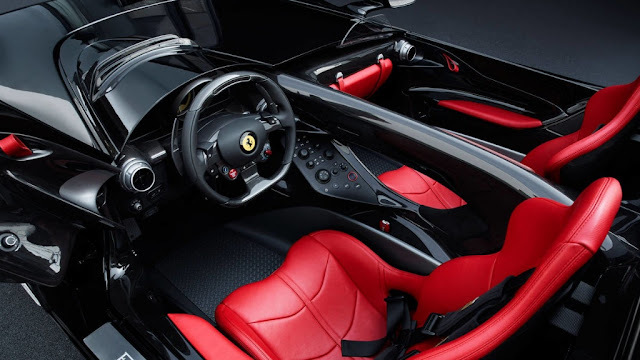 Carbon fibre is used for the body, and lots of interior parts too, and Ferrari has eschewed windscreens for both cars, designing a virtual windscreen as part of the body. The SP1 and SP2 are powered by Ferrari’s 6.5L V12 producing 798hp, so with a weight total of 1497kg (3300lbs) the 0-100 km/h time is just 2.9 seconds. Both cars are the first in a series which Ferrari have branded Icona; and no doubt will result in more ‘continuation’ models just as Jaguar and Aston Martin have produced – for huge profits! Amazing design! Thank you for sharing!